The Evangelical Christian Publishers Association (ECPA) selected three InterVarsity Press titles as finalists for its 2019 Christian Book Award® program. InterVarsity Press (IVP) is pleased to announce that three IVP titles have been recognized as finalists in the twenty-first annual Foreword INDIES Book of the Year Awards. Outreach magazine named three InterVarsity Press titles as Outreach Resources of the Year, with four additional books making the short list for the Also Recommended resource in its category. 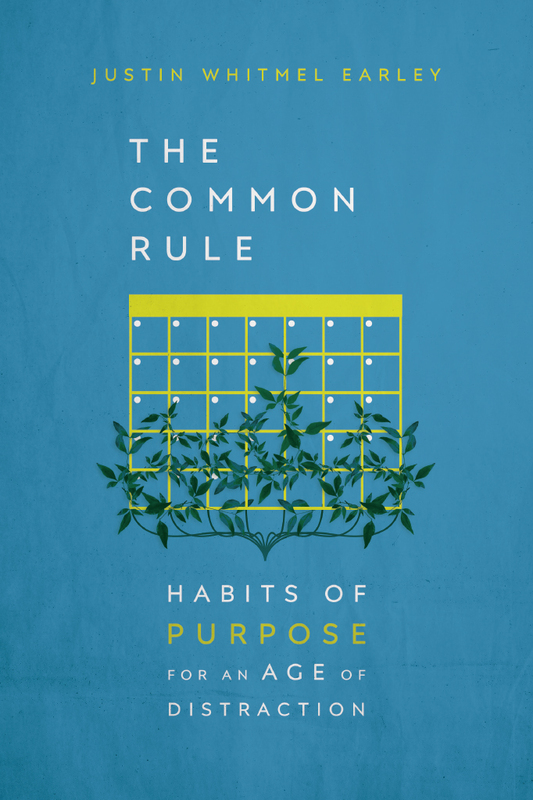 Read this review of The Common Rule from Publishers Weekly. 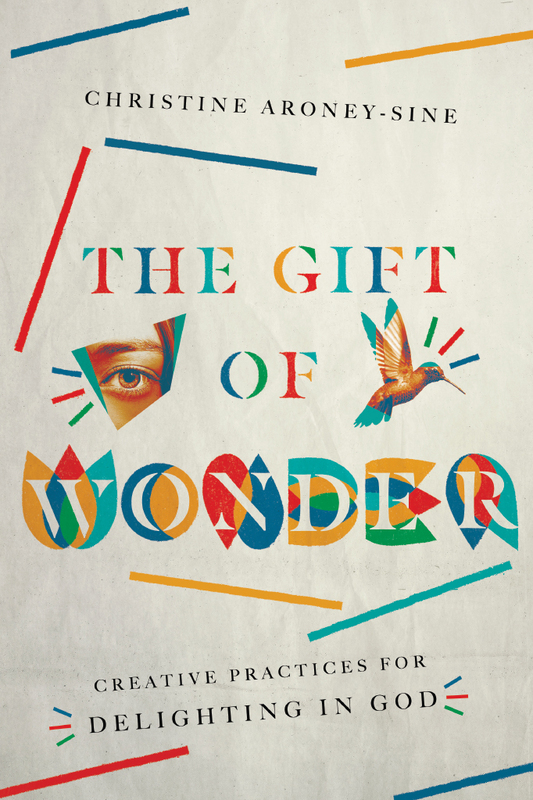 Check out this Foreword starred review of The Gift of Wonder. 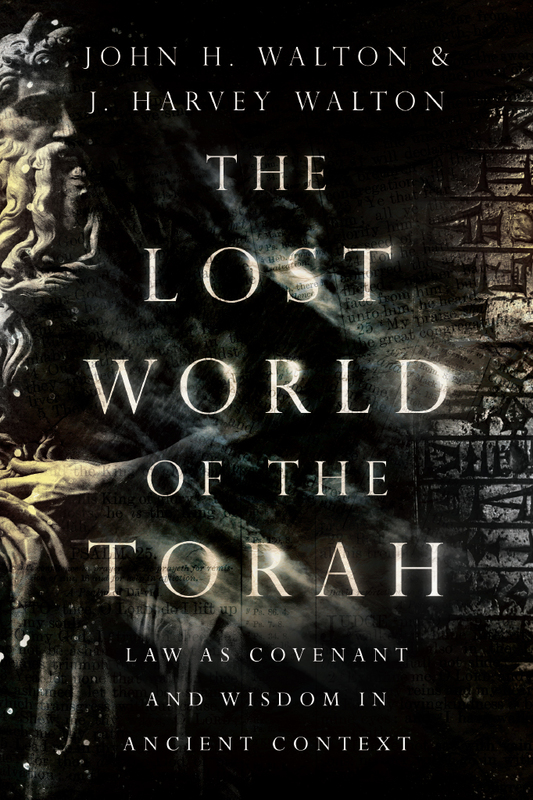 In this review Scot McKnight asks if The Lost World of the Torah is John Walton's finest work. 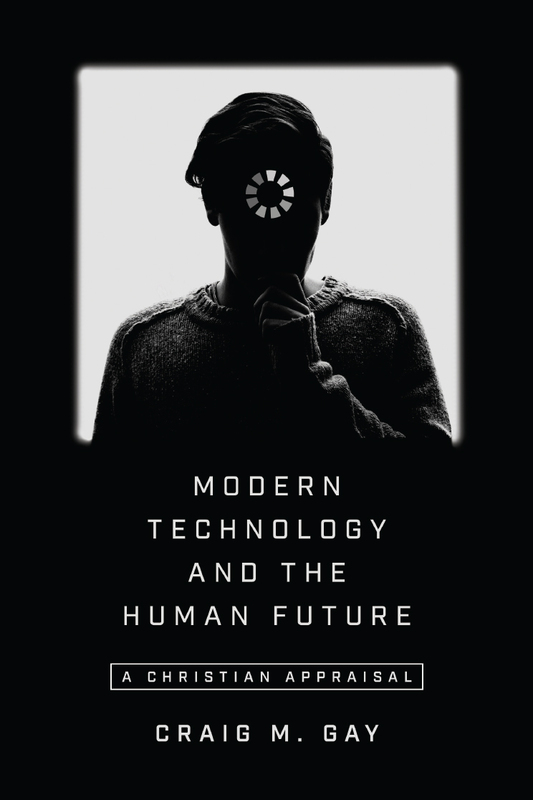 Here's an interview with author Craig Gay on technology and embodiment. 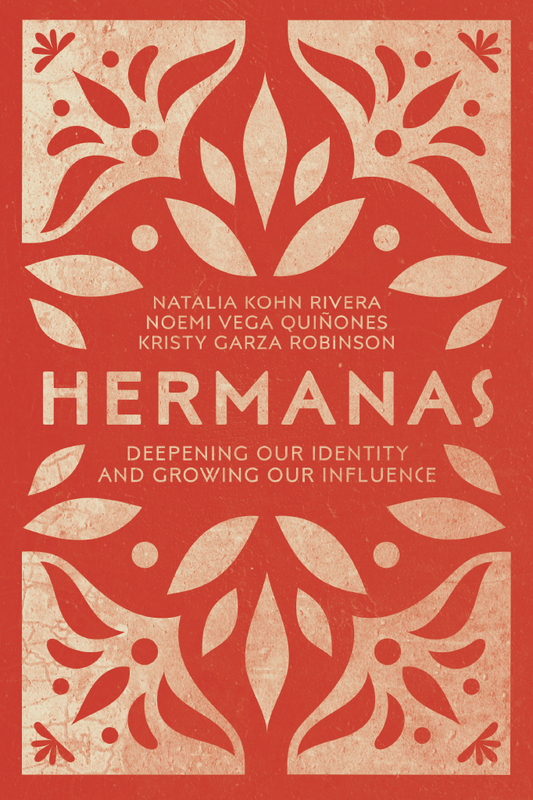 Read this Booklist starred review of Hermanas. 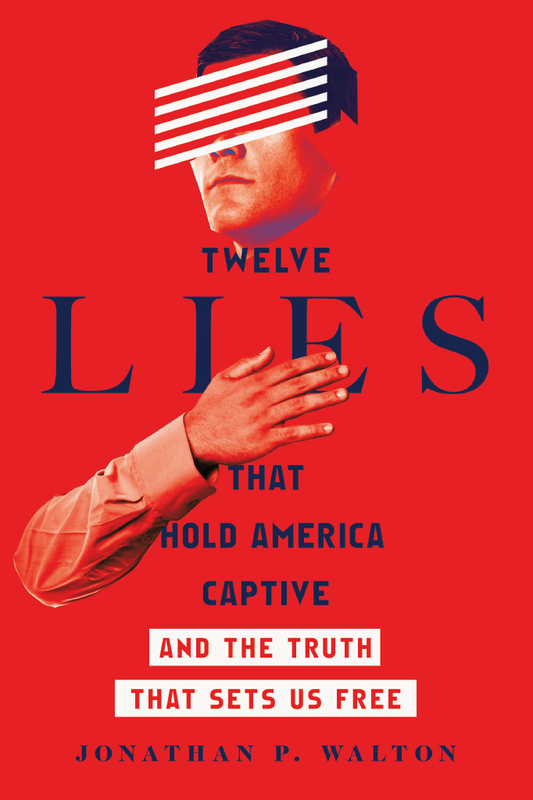 Read this Publishers Weekly review of Twelve Lies That Hold America Captive.